Not Finishes BUT Beginnings !! 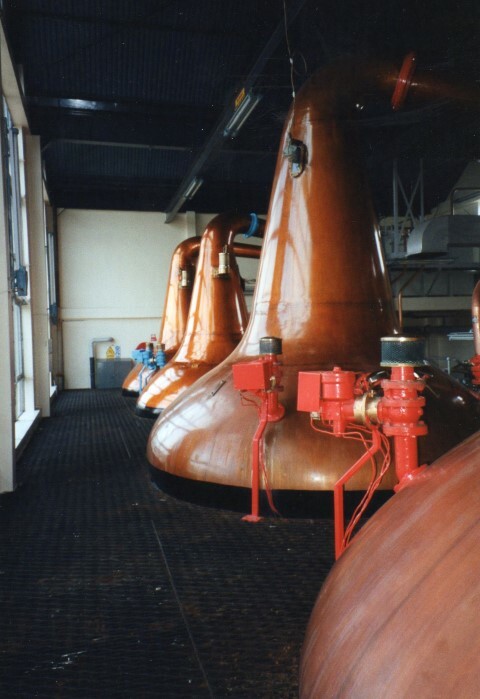 OK, so some people do not think that Scotch Whisky is Authentic Scotch, if it is finished in casks other than those it was originally filled into. And you can see a little force in that point of view, but not a lot imo. However, if Scotch Whisky Spirit is produced from Cereal Imported from other parts of the world…like Australia for instance!! and Not Scotland…is it going to be a totally Authentic product of Scotland ? How thought provoking is that ?